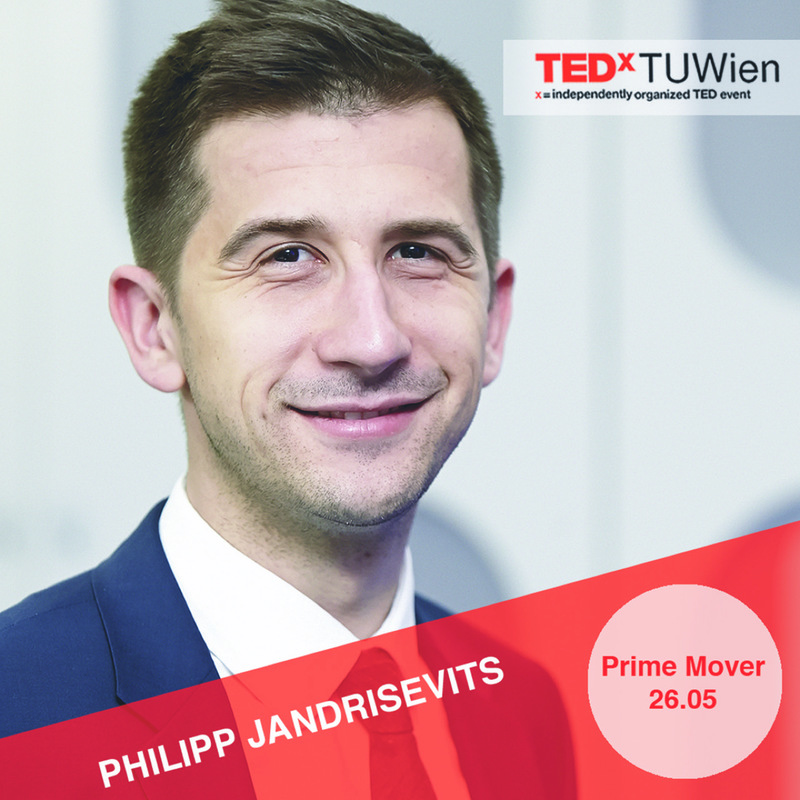 Philipp Jandrisevits is technology expert at Accenture, transforming some of the world’s leading financial institutions with innovativestrategies and business models. He has deep expertise in both legacy and digital architecture. Philipp leads the Artificial Intelligence (AI) and Robotics Process Automation practice at Accenture Financial Services in Austria, Switzerland and Germany. He will share his thoughts on how AI will affect the workforce of the future.